The Lab's mission is to develop and apply science and technology to ensure the safety, security, and reliability of the U.S. nuclear deterrent; reduce global threats; and solve other emerging national security and energy challenges. 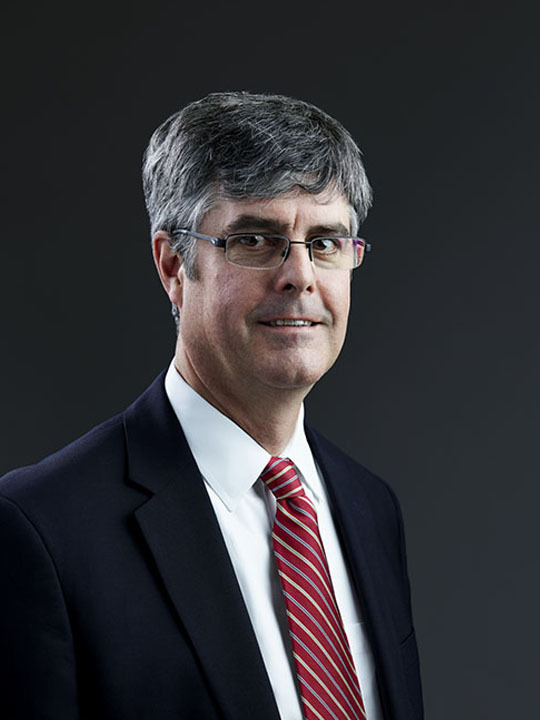 Thomas (Thom) Mason is the President and CEO of Triad National Security, LLC (Triad) and serves as the Director of Los Alamos National Laboratory. 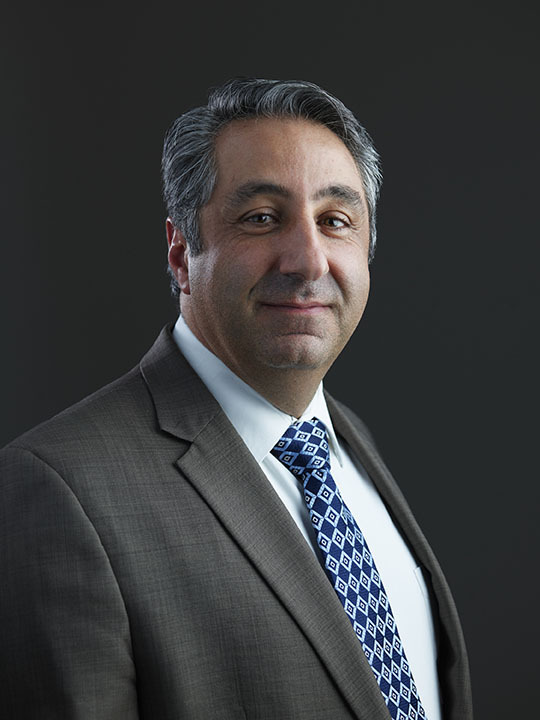 Most recently he was the Senior Vice President for Global Laboratory Operations at Battelle where he had responsibility for governance and strategy across the six National Laboratories that Battelle manages or co-manages. For the past 30 years, he has been involved in the design and construction of scientific instrumentation and facilities and the application of nuclear, computing, and materials sciences to solve important challenges in energy and national security. 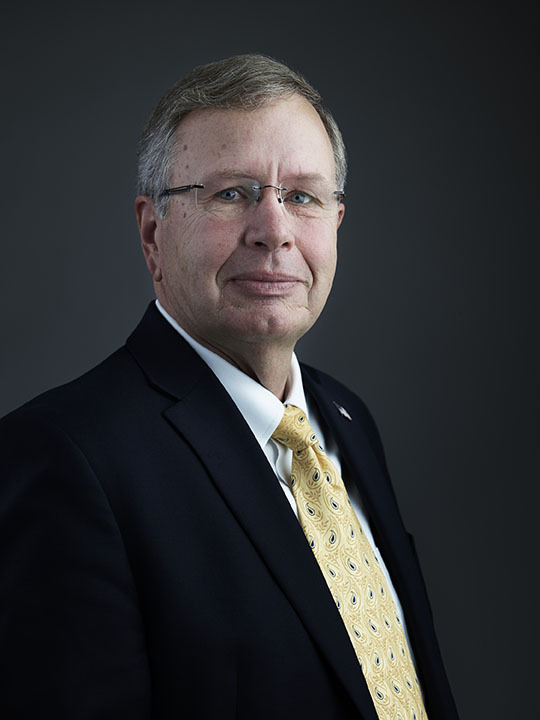 Robert (Bob) Webster serves as the Deputy Director Weapons at Los Alamos National Laboratory (LANL). In this role, Bob will have direct line management responsibility for planning, coordinating, and integrating the Weapons Program, particularly for the directorates of Weapons Engineering, Weapons Design and Weapons Production. Bob is a 29-year veteran of the Weapons Program at LANL and a recognized leader in Stockpile Stewardship. John Sarrao serves as the Deputy Director Science, Technology, and Engineering at Los Alamos National Laboratory (LANL). 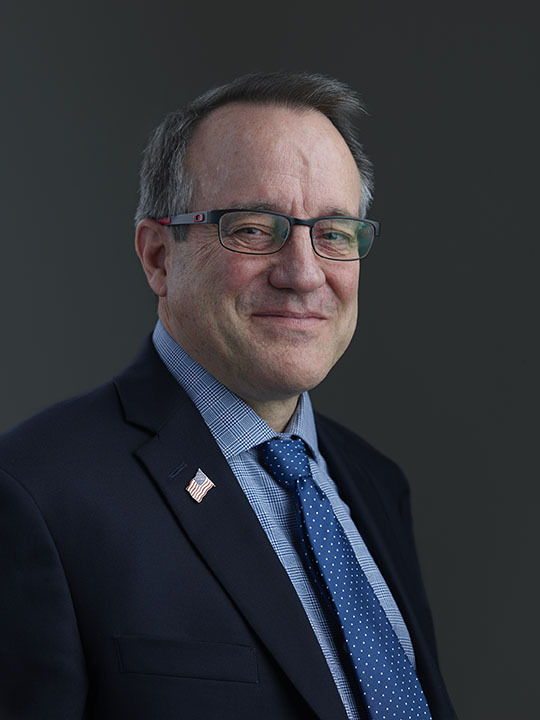 John is currently the Principal Associate Director for Science, Technology, and Engineering (PADSTE) at LANL, leading the Laboratory’s STE capabilities in supporting the Laboratory’s national security mission. 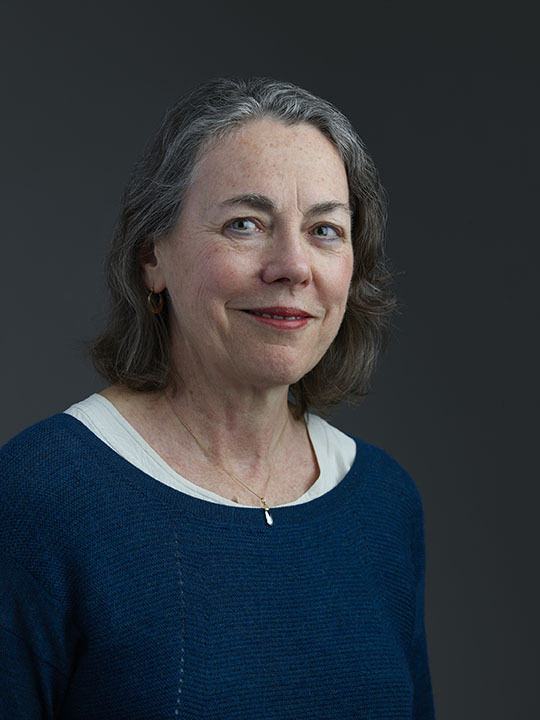 Frances Chadwick serves as the Laboratory Director’s Staff Director. In this role, she will support the Director and Deputy Directors and manage the various offices that report into the Director’s office. 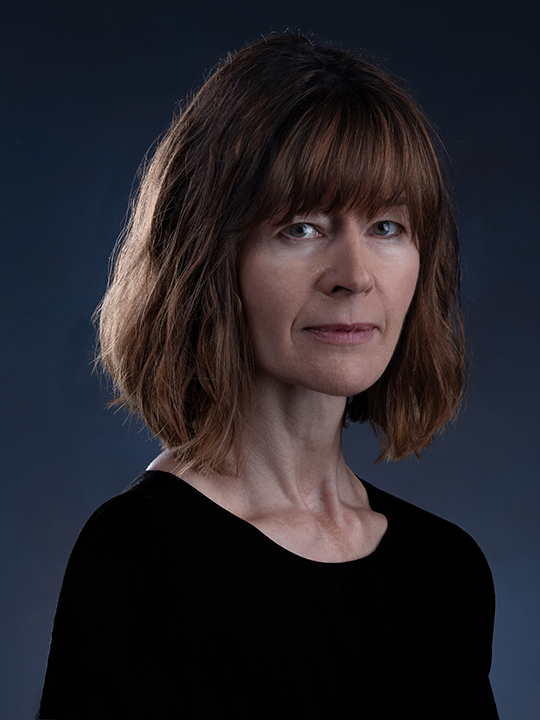 Frances has worked at Los Alamos National Laboratory (LANL) since 1996 in various positions in Finance and Infrastructure. 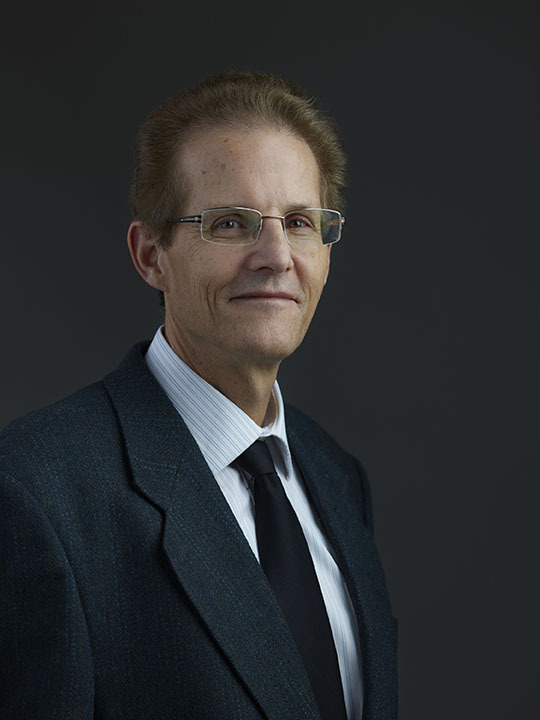 Michael Bernardin serves as the Associate Laboratory Director, Weapons Physics for Los Alamos National Laboratory. For the past three years, Michael has been the Associate Director for Weapons Physics at LANL, where he has lead responsibility for the physics element of weapon system certification and assessment. James Owen serves as the Associate Laboratory Director, Weapons Engineering for Los Alamos National Laboratory. 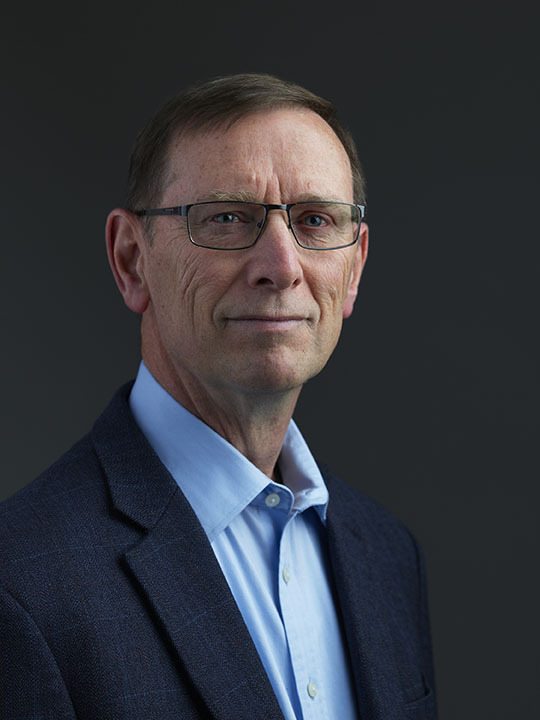 James has worked in LANL’s Nuclear Weapons Program for more than 25 years and is a recognized leader across the Nuclear Security Enterprise (NSE). He has demonstrated technical and program leadership abilities in successfully executing some of NNSA and DoD’s most significant and challenging nuclear weapon programs, including the B61 Alt 357, W80 LEP, W76-1/Mk4A LEP, B61-12 LEP, W88 Alt 370 and W88 Alt 940. David Eyler serves as the Associate Laboratory Director, Weapons Production for Los Alamos National Laboratory. 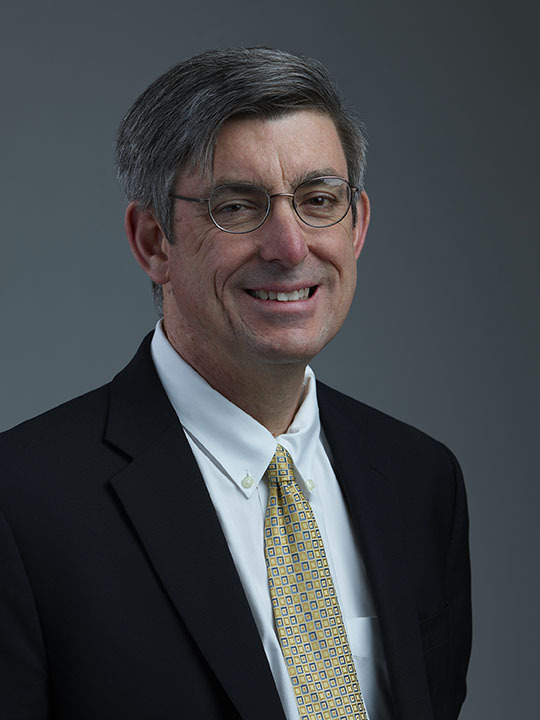 Most recently, David was the Executive Vice President and Chief Operating Officer for Savannah River Nuclear Solutions (SRNS), where he was responsible for safe execution of all M&O functions at the Savannah River Site, including Savannah River National Laboratory and the site’s nuclear material operations, tritium operations and waste management. He also led the integrated safety management, providing oversight, operational and safety leadership. Frank Gibbs serves as Director, Actinide Operations for Los Alamos National Laboratory. Frank brings 34 years of nuclear industry experience in the U.S., U.K. and Canada with a unique combination of research, nuclear operations and licensing, and program management capabilities. Most recently, he worked for Atomic Energy of Canada Limited serving as the Vice President of Nuclear Operations and the Vice President for Decommissioning and Waste Management. Nancy Jo Nicholas serves as Associate Laboratory Director, Global Security for Los Alamos National Laboratory. In this role, she will lead the execution of programs in the areas of Defense Nuclear Nonproliferation, Nuclear Counter-Proliferation and Counter-terrorism, and Strategic Partnership Programs, as well as oversee the Field Intelligence Element. 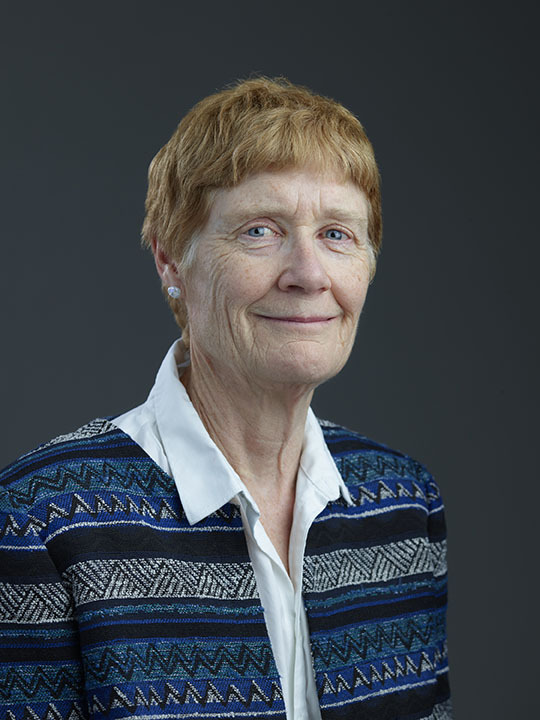 Nancy Jo has worked for LANL since 1990, as LANL’s Principal Associate Director for Global Security. Antoinette (Toni) Taylor serves as the Associate Laboratory Director, Physical Sciences for Los Alamos National Laboratory. She currently serves as the Deputy Associate Director for Chemistry, Life and Earth Sciences at LANL. Toni’s background is in nanophotonics and ultrafast dynamics of quantum and nanoscale materials. Patrick (Pat) Fitch serves as the Associate Laboratory Director, Chemical, Earth and Life Sciences for Los Alamos National Laboratory. Most recently, Pat was the President of the Battelle National Biodefense Institute, LLC (BNBI) and founding Director of the National Biodefense Analysis and Countermeasures Center (NBACC). Irene Qualters serves as the Associate Laboratory Director for Simulation and Computation. 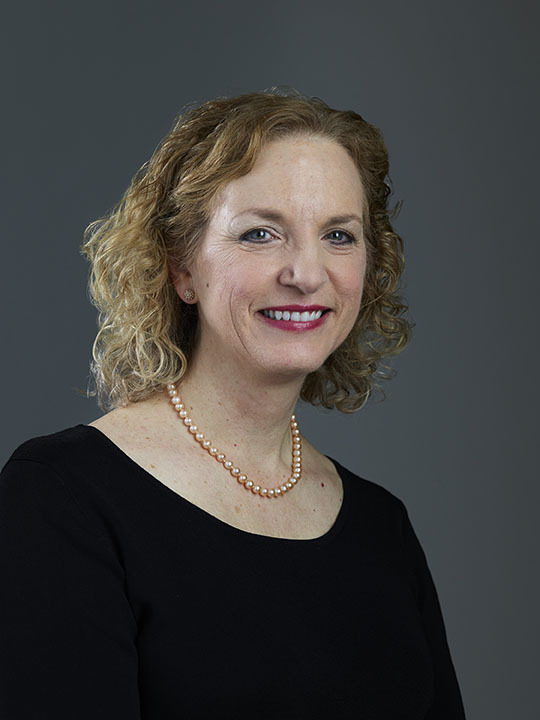 She currently serves as a Senior Science Advisor in the Computing and Information Science and Engineering (CISE) Directorate of the National Science Foundation (NSF), where she contributes to strategic leadership in new directions for the CISE Directorate. 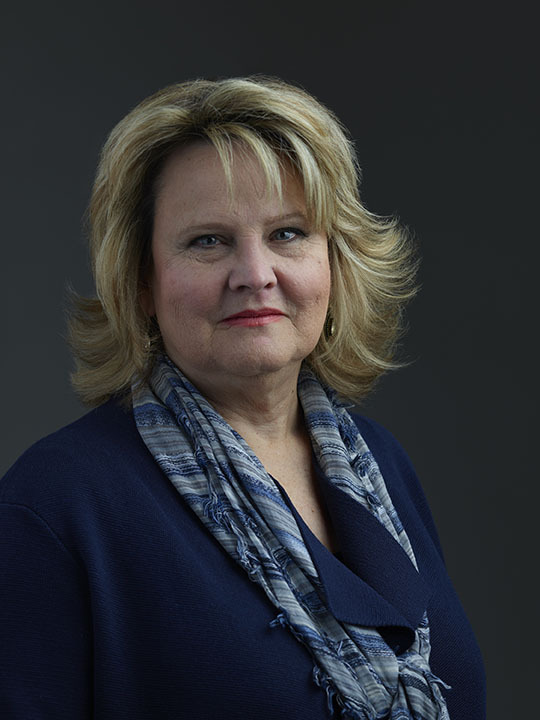 Kathye Segala serves as Associate Laboratory Director, Capital Projects for Los Alamos National Laboratory. In this role, Kathye will lead the planning, coordination and execution of capital projects for LANL. 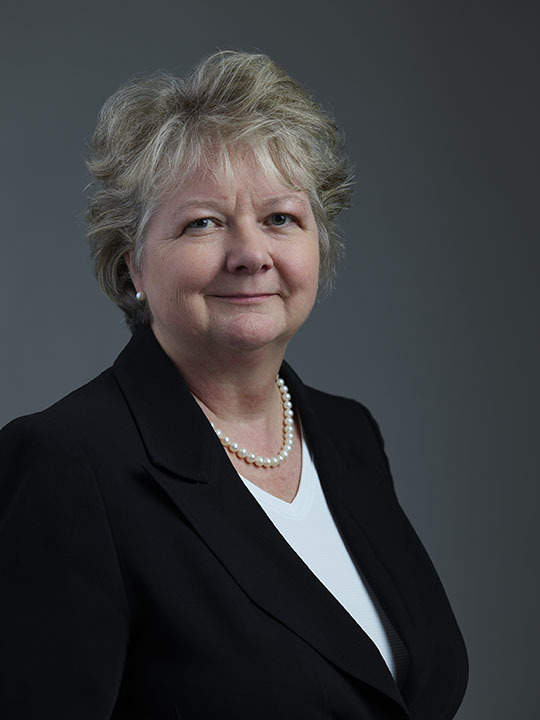 Kathye brings more than 30 years of experience planning, managing and executing capital projects for government and private industry, including 17 years with Fluor Federal Services, an integrated subcontractor to Triad. 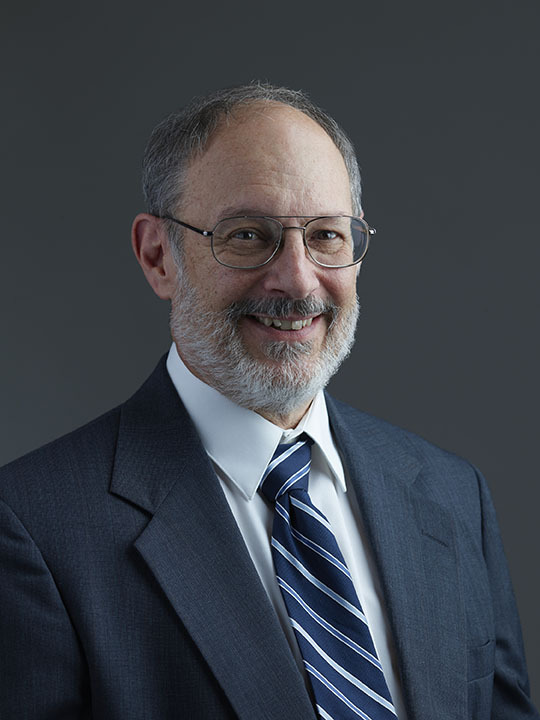 Michael Hazen serves as the Associate Laboratory Director, Environment, Safety, Health & Quality and Safeguards & Security (ESHQSS) for Los Alamos National Laboratory. 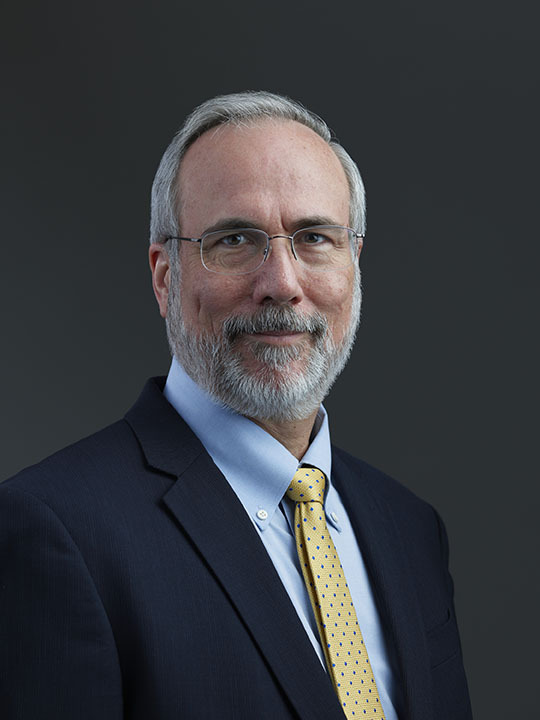 Michael served as Vice President of Infrastructure Operations and Chief Security Officer at Sandia National Laboratories where he had responsibility for Facilities, Safeguards and Security, Emergency Management and Environment, and Safety and Health. LeAnne Stribley serves as the Associate Laboratory Director, Business Management for Los Alamos National Laboratory. She has more than 35 years of multi-industry experience building and leading the finance, accounting, procurement, IT, and administration functions of public, private and nonprofit entities. 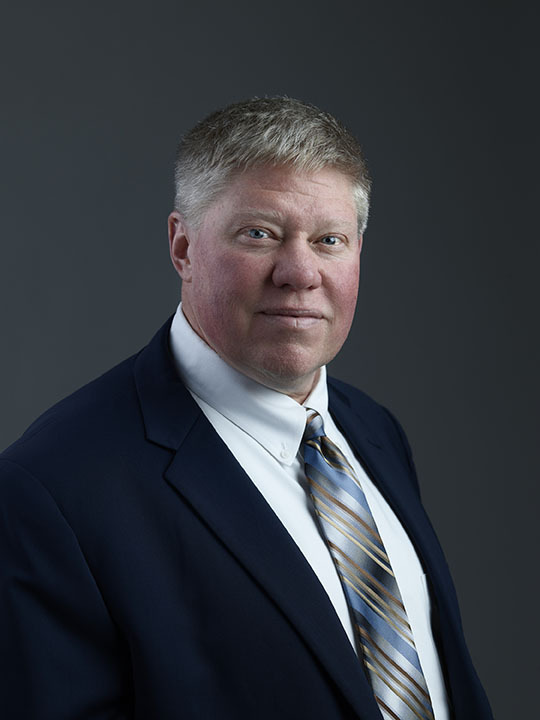 Bret Simpkins serves as the Associate Laboratory Director for Facilities and Operations at Los Alamos National Laboratory. 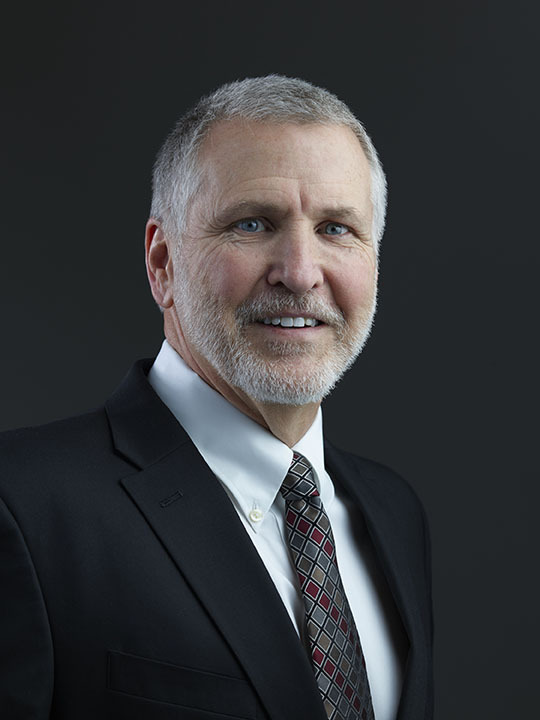 Since 2014, Bret has been the Director of Facilities and Operations for Pacific Northwest National Laboratory (PNNL) where he was responsible for campus-wide facility strategic planning, projects and engineering, operations and maintenance, nuclear operations, and real estate management functions.